Devices can be connected and detected during operation. 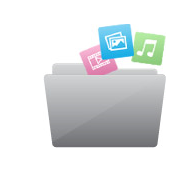 Just plug and play and transfer your favourite music and images. 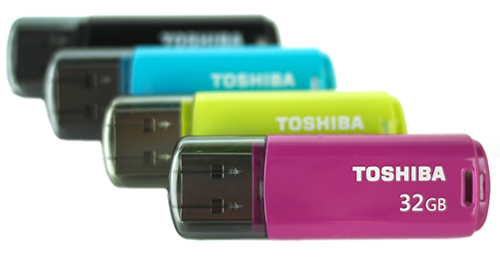 With its compact design, you can easily ft this drive in your pocket or on a keychain. Available in four glossy colours.